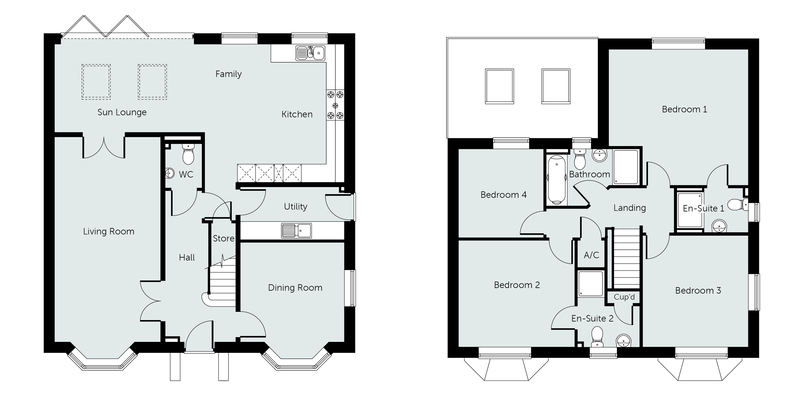 We offer a wide range of properties from 1 bedroom apartments and starter homes to executive 5 bedroom detached homes, giving everyone a chance to own their dream home. Select your new Lioncourt home. We will arrange independent professional valuations of your existing property and agree with you the sales price. You are then able to pay the reservation fee and reserve your Lioncourt home. We will then instruct an Estate Agent to market your existing property at the agreed price and liaise with you in respect of viewings. When the sale of your property is agreed and contracts exchanged we will be responsible for all Estate Agent fees. If your property is not sold within the specified time period (initially 6 weeks, subject to review thereafter) either party can choose to withdraw from the transaction. You will not be responsible for any Estate Agent fees. We will arrange independent professional valuations of your existing property.  The valuations will be discussed with you and a purchase price agreed, subject to survey. Once agreement is reached, you will be able to pay the reservation fee to reserve your Lioncourt home and we will then progress with the sale. 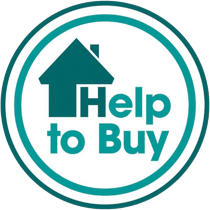 Help to Buy is an equity loan scheme funded by the Government through the Homes and Communities Agency (HCA). The scheme is designed to make new build homes available to purchasers (not just first time buyers) with financial assistance from the government. 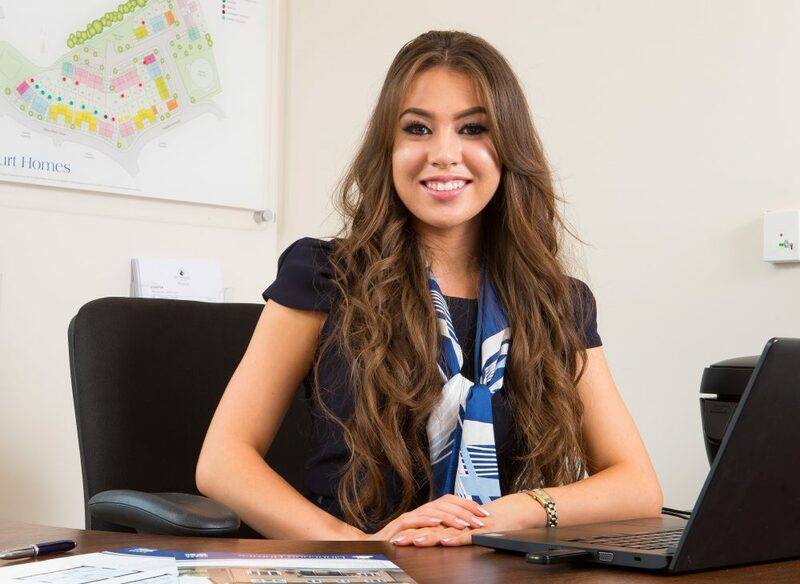 The Help to Buy product will be available to eligible purchasers and offers a maximum 20% equity loan (minimum 10%) on new build properties up to a maximum purchase price of £600,000. The equity loan will be made by the HCA to the purchaser; there is no house builder contribution. Lioncourt Homes has an allocation of funds available to purchasers under the Help to Buy Scheme. This scheme will run until 2021. For further information please see www.helptobuy.org.uk.